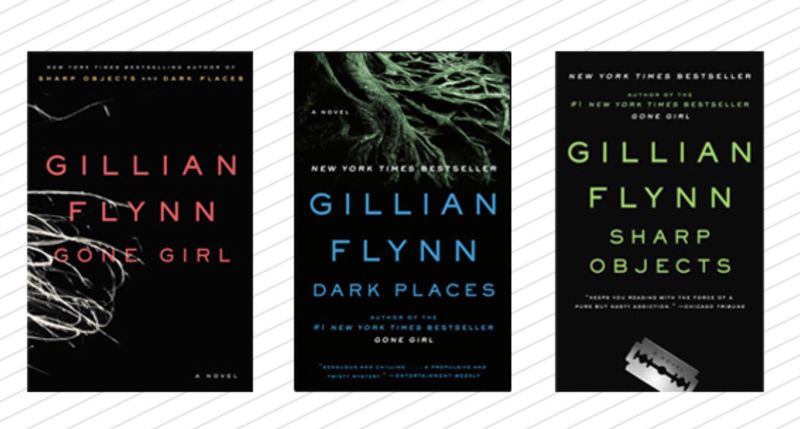 Gillian Flynn Books will Help Dig you out of Your Reading Slump! If you are looking for a suspenseful, twisted, edge of your seat thriller you should pick up any book written by Gillian Flynn! Each book more suspenseful than the next makes it difficult not to long for Gillian Flynn to write more books! Her main characters all have a secret that make readers hang in the balance from the first page until the last. I highly recommend any of her books!